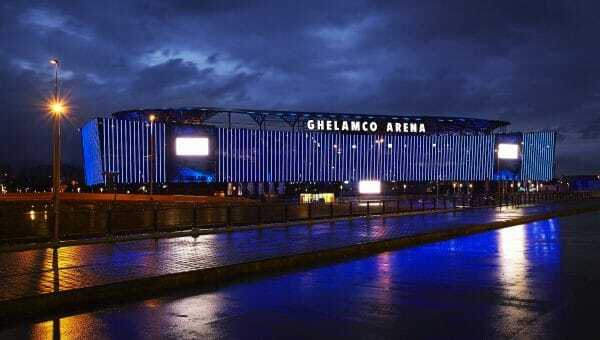 We are pleased to announce that the city of Ghent, Belgium in October will host the Sports Tech Transfer and R&D Summit! 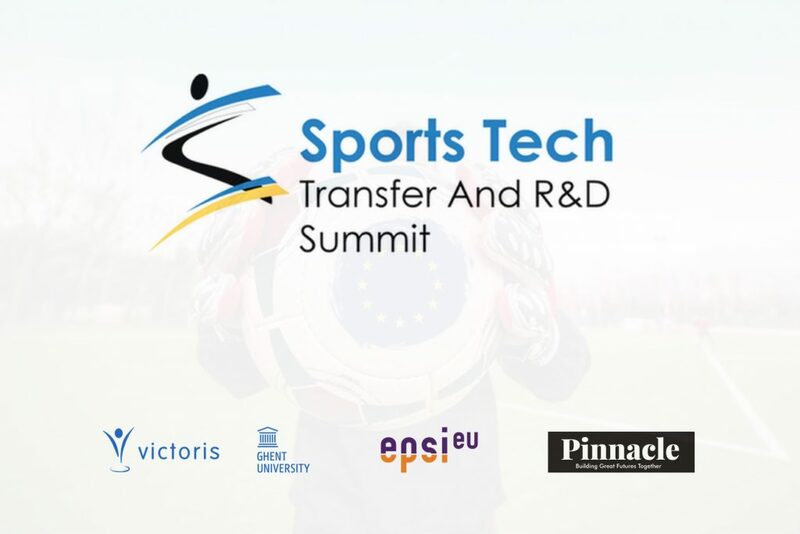 This conference which is co-produced by Ghent University, the European Platform for Sports Innovation (EPSI) and Pinnacle aims to promote knowledge exchange between governing bodies, public authorities, academia and industry and to strengthen the cooperation and transfer of innovations from research labs into industrial exploitation in the field of sports. It further aims to encourage commercialization of innovative technologies developed at public and private research organizations and promote cooperation between research organizations and development groups in the sports sector. 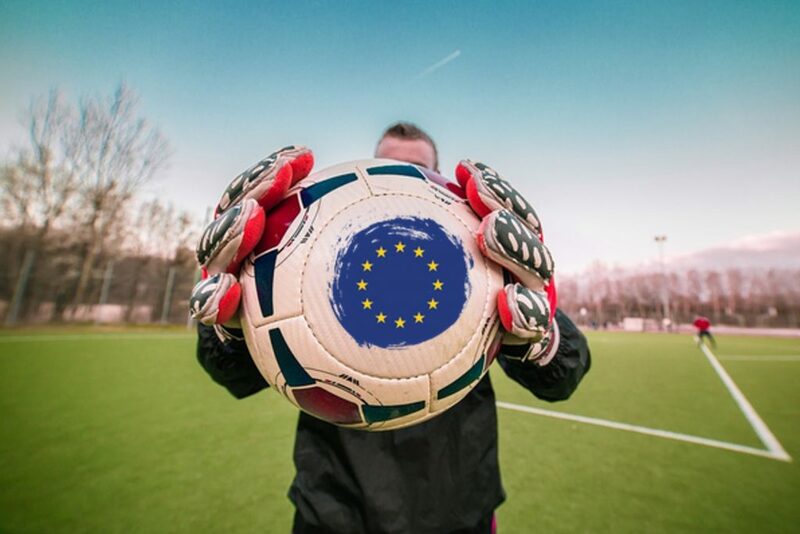 Don’t miss this opportunity to explore how entrepreneurship possibilities and good practices in research organizations combined with European, national and regional administration initiatives and funding streams can boost the economy as well as the impact technology innovations have on sporting performance and operations. 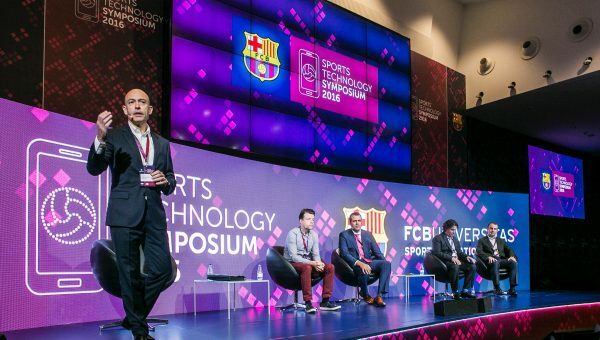 You also won’t want to miss this year’s array of great speakers and presentations, designed to give sports research and development, business and technology executives the information and tools needed in this rapidly changing landscape. How to invest in startups & make money! 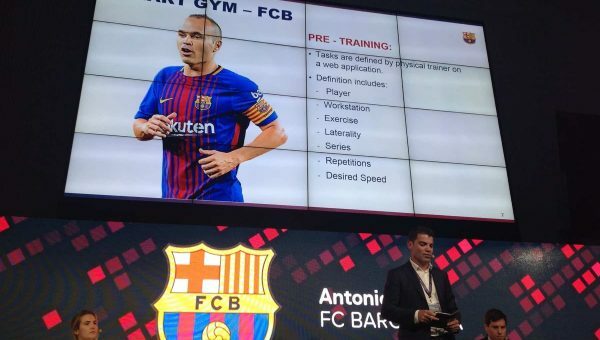 Attendance is expected from sports research institutions, public authorities, venture capitalists, industry, inventors, solution providers, regulators, advisors and sporting organizations. Register now and take advantage of Early Bird delegate fees. Visit the summit webpage for more information. For speaker, registration and sponsorship enquiries, you can also send us an email. We look forward to seeing you in Ghent later this year!